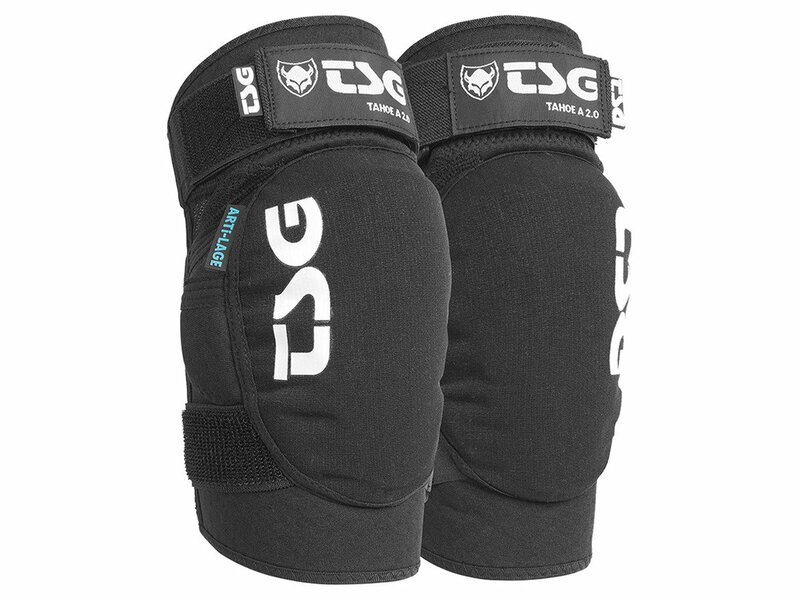 The TSG "Tahoe A 2.0" Elbow Pads - Black are full-coverage elbow guard in a pre-shaped sleeve, with a true anti-slip fit and great flexibility. 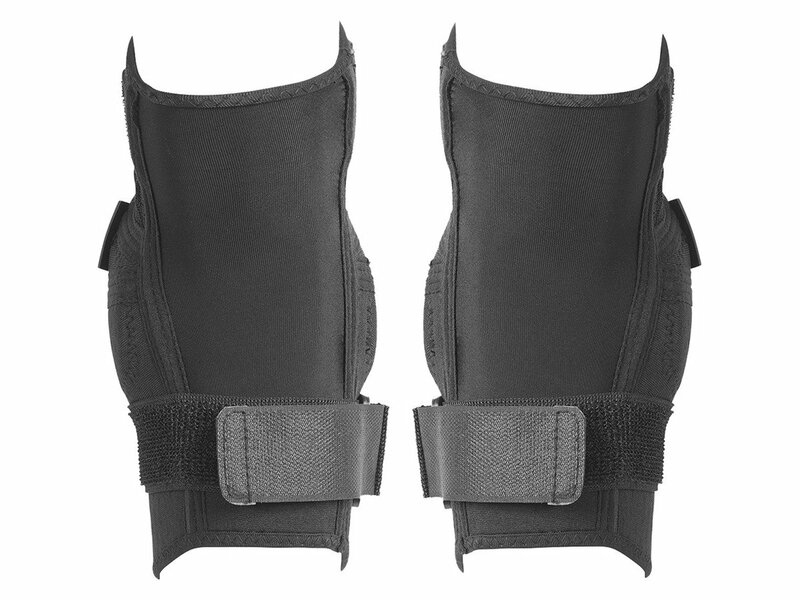 The soft Arti-Lage impact pad adapts to the body and offers high performance shock absorption. Covered with an elastic pierce-proof insert for superior protection. Perfect for tough dirt rides and fun freeride trips. Lateral Flex Zones bring great flexibility and ventilation.